Why is TED Called TED? For generations, modern education and employment practices have trained us to become specialists; to learn a skill or trade and become experts in that area alone. No longer are renaissance men and jacks-of-all-trades rewarded for their wide breadth of abilities. Instead, we’re often encouraged to meet specific requirements to fit into even more specific silos. Many would argue, though, that the best ideas are born in opposition of this model. Why is it called TED? Despite its philosophical success, the first conference was a financial failure. To fill the 500-person capacity, Wurman had to invite students and beg others to attend at a discounted rate. Discouraged, he abandoned the labor of love until someone who had attended the inaugural event convinced him to try again. He did, six years later. In 1990, Wurman and his partner Harry Marks launched TED2, and the conference has been growing ever since. So what began as an exclusive, invite-only meeting of brilliant minds, is now available to anyone, anywhere with an internet connection free of charge. Despite moving the physical conference to Long Beach in 2009 and Vancouver, BC in 2014, TED’s greatest audience is its online viewers. In fact, the Huffington Post reports more than 3 million talks are viewed every single day. It’s no longer limited to technology, entertainment, or design either. 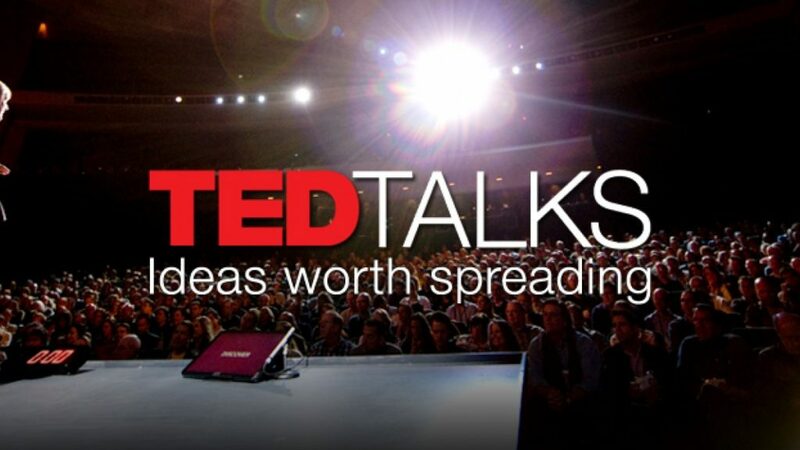 According to TED itself, the company is “a nonprofit devoted to spreading ideas, usually in the form of short, powerful talks (18 minutes or less)… and today covers almost all topics — from science to business to global issues — in more than 100 languages.” While the initial conference included the compact disc, and the second virtual reality, the talks these days are certainly still on the leading edge, no matter the subject. Whatever your expertise, there’s likely a conversation waiting to be had, and an undiscovered idea worth spreading. Thanks for reading Why is TED called TED! What is your all-time favorite TED talk and why? Tell us in the comments! #whyisitcalledTED.